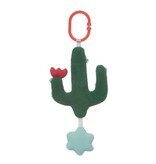 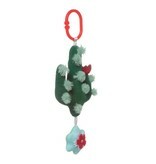 Baby will love the Rock + Rattle cactus-themed travel toy. The tufts of fabric on this green cactus add amusing textures for baby, while the soft chime of the green cactus and rattle of the star attachment will keep baby entertained. 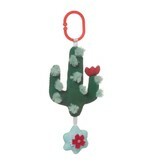 Features plastic C-clip for easy attachment to most carriers and strollers. 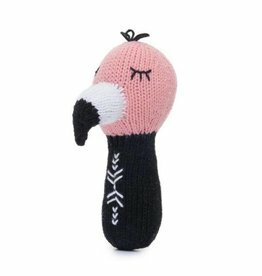 Finn + Emma's mini rattle is made with organic cotton yarn and stuffed with sheep's wool. 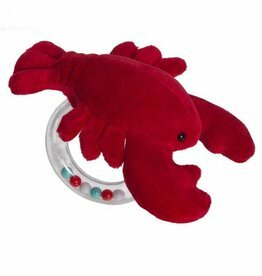 Ideal size and shape for little hands. 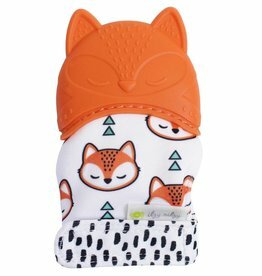 Sore gums are no match for the Itzy Ritzy silicone teether!